PurePredictive makes some pretty big claims about its cloud based analytics platform, and interest from the likes of Microsoft, Google, Facebook, Oracle and others would imply that the claims are worth taking seriously. The platform uses AI to automate the machine learning process, allowing predictive models to be built in minutes rather than weeks or months. 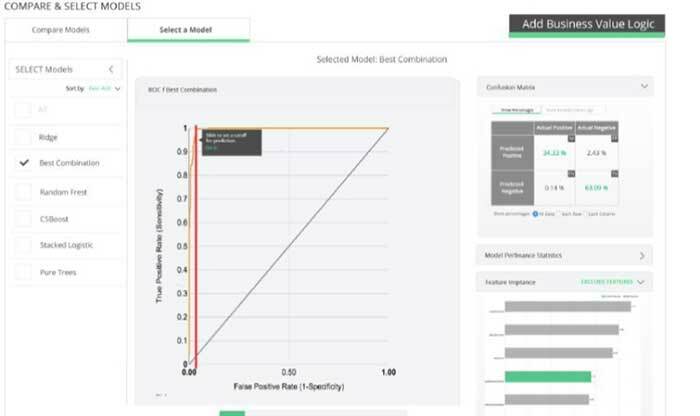 Using one form of machine intelligence to automate another form of machine intelligence shows very clearly that predictive modeling will soon consist of not much more than the click of a mouse. The technology is patented, and PurePredictive actually publish the patent on their web site. As anyone who has built predictive models will tell you, the process is iterative, and often tedious in the extreme. Imputing missing values, tuning parameters and selecting suitable algorithms is a time consuming job. However not only does PurePredictive produce predictive models it produces thousands of them for any particular task and combines the successful models into ensembles. These can improve reliability by up to 40%. The platform automates the discovery of data transformations and higher order relationships between data features and automatically accommodates data drift. 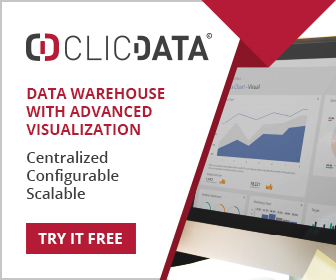 The cloud platform scales automatically for workloads so that data sets of virtually any size can be accommodated. The models are easily consumed through web services, and can be automatically maintained to deal with changes in business conditions. This latter feature alone means the time consuming process of model maintenance is largely eliminated. The beta release of the product also saw interest from large businesses in diverse industries, including Sony, Booz Allen Hamilton and others. Pricing is reasonable too starting at $500 per month with the first 30 days free. If the reality lives up to the claims this will transform the nature of machine learning in business applications, making it available to a much broader set of businesses who either cannot or afford, or do not want to invest in a large team of data scientists.